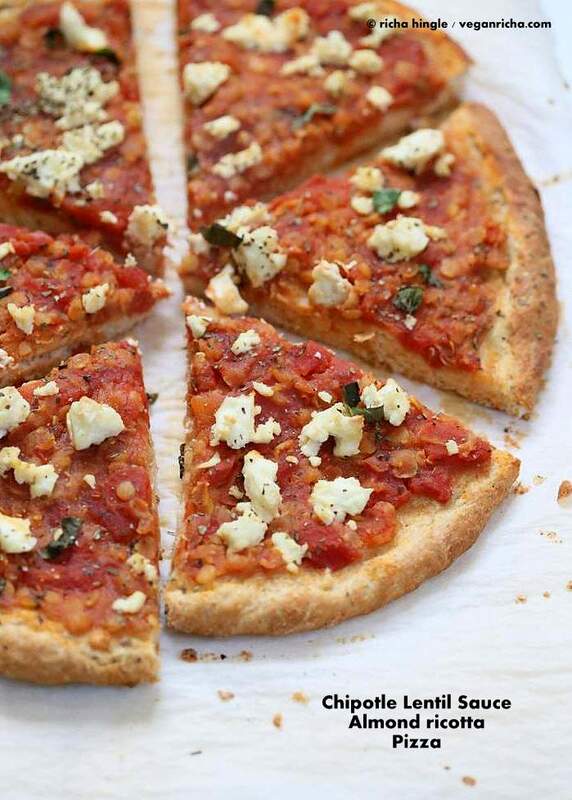 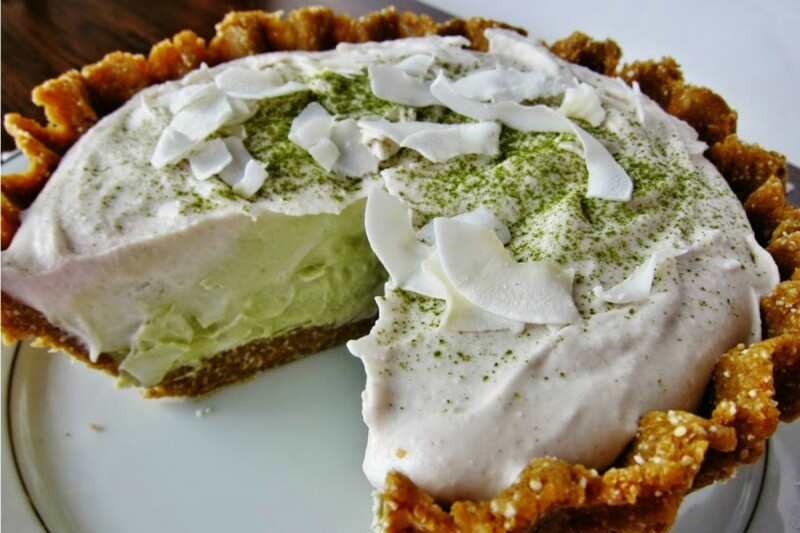 Use vegan butter, make home-made, shortening based pie crust, to make it totally vegan. 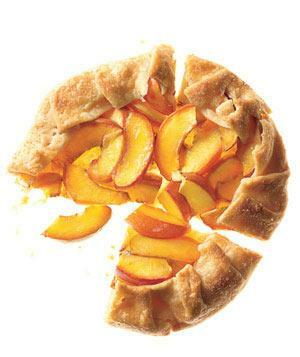 Get the recipe for Nectarine Galette. 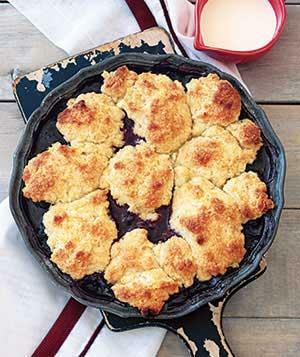 There’s no need to heat up the kitchen this summer with no bake pies like these to throw together. 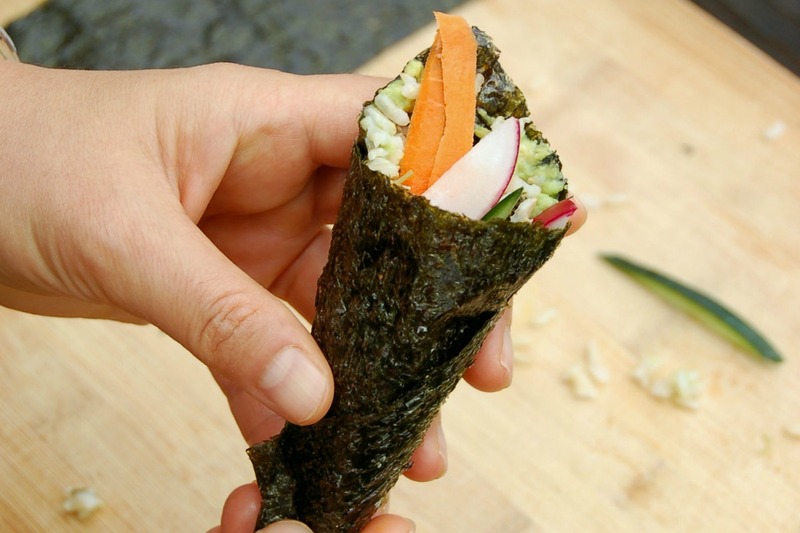 This hand rolls are one of the easiest and most versatile lunches you can make. 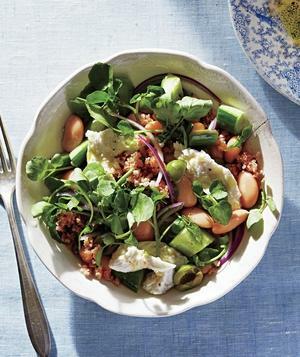 Get the recipe for Summery Greek Salad With Bulgur and Mozzarella.